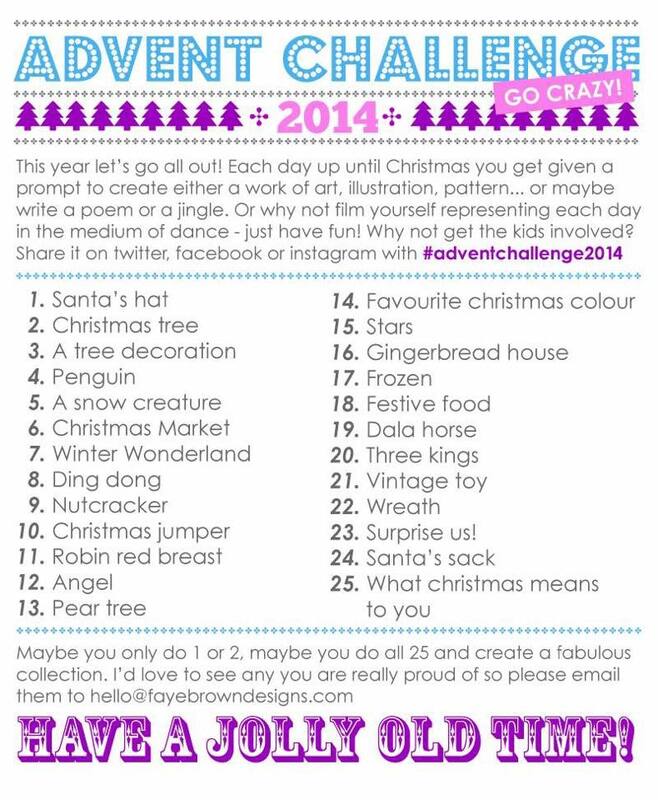 My friend, Faye Brown, has been doing an Advent Design Challenge for a few years now. I think this year I’ll give it a go! Every day you make some sort of design, drawing, poem, ANYTHING you can think of that’s related to the daily theme. 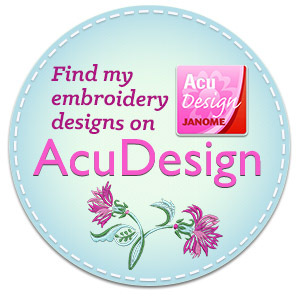 Everyone posts their creation on Twitter, Instagram, Facebook, Flickr….anywhere and everywhere! This year the hashtag is #adventchallenge2014. It’s really fun and exciting to see what everyone creates! I am not sure if I’ll be able to keep up, but I’ll certainly try. I’m toying with a few colorways. I’m going to make all of my art in the same colors so it looks like a collection once it’s finished. 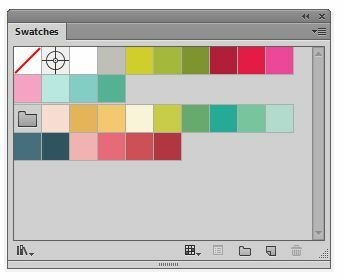 Not sure which group of colors I’ll use. I really love the top group! If you would like to join in on the fun, please do! Check out Faye Brown’s website by clicking HERE. Faye also has a wonderful typography class on Skillshare. Click HERE to find out more about it! 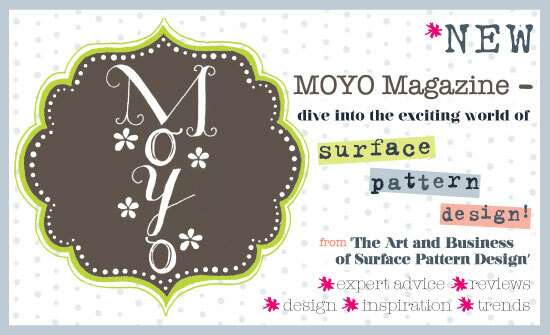 ← Have you seen MOYO? What a completely fun idea. I might just do this while my kids open the drawers in their advent chest. Thanks for sharing this project. I really hope to keep up with this! I usually have good intentions, but as the days go by I tend to slack. We’ll see!